Life is good but can be stressful sometimes. That’s life! How do we go through these difficult times? As we know that olfactory bulbs are part of limbic system which controls our emotions, mood and the psyche as a whole. Aromas from essential oils affect how we feel. Citrusy oils, such as Grapefruit, Sweet Orange are uplifting, Neroli and Lavender are calming to the Central Nervous System. 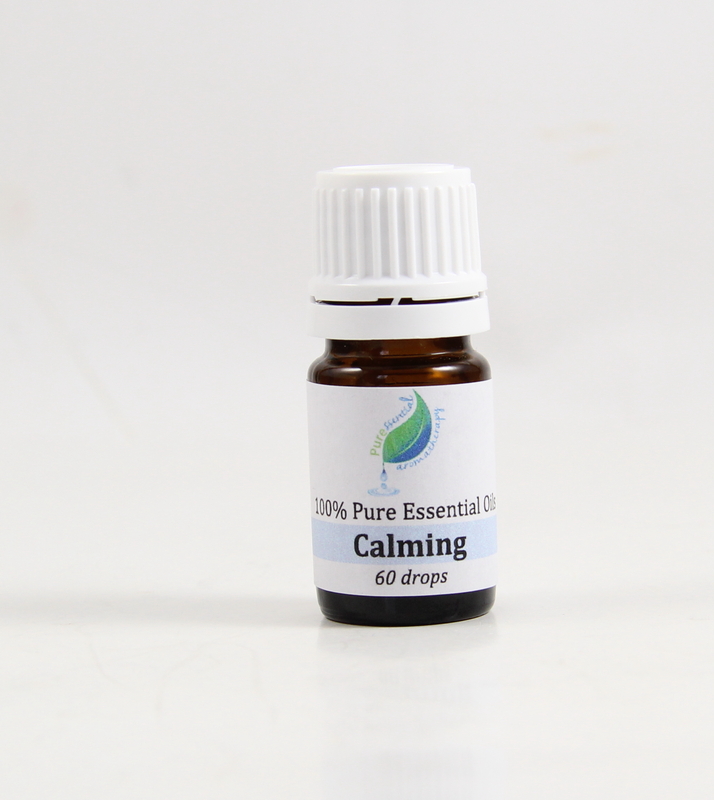 I created a blend to help me cope with the life stressors and I called it Calming. I blended Lavender, Neroli, Ho Wood, Geranium. Patchouli, Opopanax and Grapefruit to create a synergistic blend. Due to the high percentage of linalool in Ho Wood and Neroli, and Esters in Lavender, the blend is deeply sedative, calming to the CNS and helpful at bedtime. Geranium is antidepressant. Many of the key components in Geranium can be found in Rose. Patchouli and Opopanax are grounding and relieves anxiety. It is undiluted and can be used in so many different ways: put a 2-5 drops in a diffuser, or 15-20 drops in a blank inhaler, or diluted in a skin nourishing carrier oil and make it your own personal perfume oil in a glass roll on bottle! I mixed it into an unscented lotion and it smells delicious, not to mention nourishing for my body and soul!